Alex Padden discovered his penchant for music in 2008, when his cousin began to produce hip hop beats. He started to experiment with various loops and samples and took several years of piano lessons from a Jazz pianist. During this time he repeatedly collaborated with his cousin. In 2010, he gained his first experience with DJ Hard-/Software and published a few tracks on YouTube. Working on different genres, there exists an extensive collection of Electro House music as well as Rap, Hip Hop, Orchestral, Trance and Hardstyle productions. 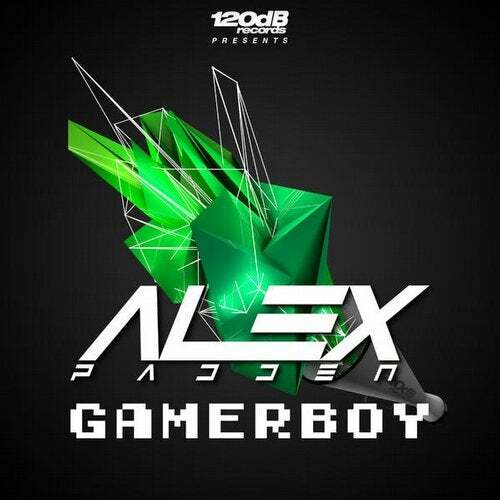 Aided by Christian Rothas, Alex got in touch with 120db Records who are proud to present his tricky EDM banger "Gamerboy", which includes well-known samples of some of your favorite oldschool games..!